This is the Presidency of the most powerful country in North America. 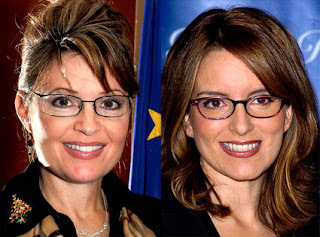 It's crazy, but part of me actually want's her to run for the position, purely because I have a big crush on Tina Fey and I would love to see her back on SNL lampooning Sarah Palin. The other part of me doesn't want her to run. The nation is already suffering buyer's remorse from 2008 and we don't need another dose. I wonder how she will find time to run the country while bouncing around Alaska on her new TV show on TLC (its a 3rd string lifestyle channel owned by the Discovery network). 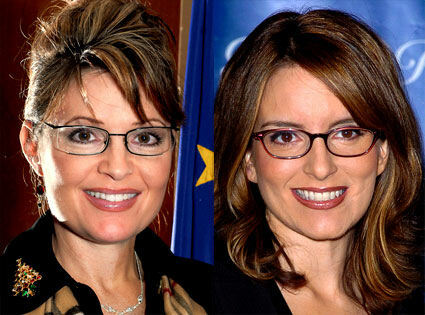 When people told Palin she needs a dose of reality, I don't think Sarah Palin's Alaska is what they had in mind.